Starting her career by appearing in the TV series Grey's Anatomy in 2005, Amy Motta gained real fame after her breakthrough performance in highly rated TV series Modern Family. She is also known for her role in Mad Men in 2007. 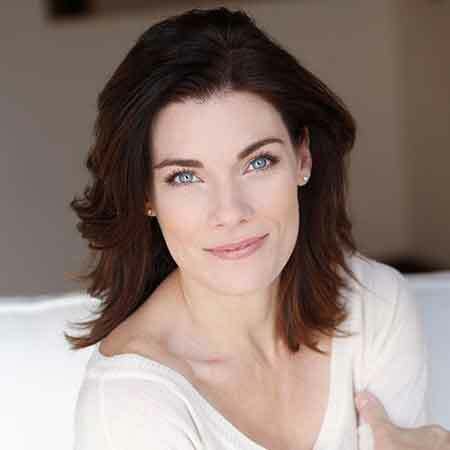 As of 2018, it has been over a decade since the TV actress initiated her journey in the field of entertainment and appeared in several successful projects like CSI: Miami, The Starter Wife, and Blood Money. She is the wife of musician and composer, Fred Coury, who is best known as the drummer for the glam metal band Cinderella. Amy Motta was born in 1970 in the United States of America. She is the daughter of Philip Motta and Arlee Motta. The information regarding her siblings and education background is yet to be revealed. Motta belongs to American nationality and regarding her ethnicity, she is a White. Amy Motta initiated her career in 2005 by appearing in the hit medical drama television series, Grey's Anatomy alongside Ellen Pompeo, Sandra Oh, and Katherine Heigl. In the year 2007, she went on to appear in another highly rated TV series Mad Men premiered on July 19, 2007, on the cable network AMC until May 17, 2015. Motta sharing the screen along with Ed O'Neill, Sofía Vergara, and Julie Bowen featured in television mockumentary family sitcom Modern Family, in 2009. 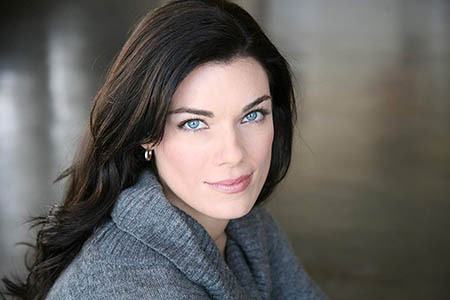 Furthermore, she appeared in The Mentalist, CSI: Miami, Mad Men, The Starter Wife and much more. 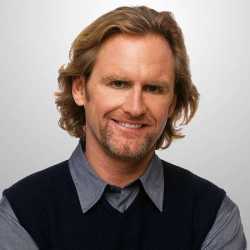 In addition to TV series, Motta worked as a co-hostess with Kevin Cronin in an infomercial for TimeLife's "Ultimate Rock Ballads" music collection in 2007. She worked as the co-hostess with Mark Rosen in an infomercial for Mark's Shark Navigator no-loss-of suction vacuum cleaner in 2009. She has also worked as the co-hostess with Mark Rosen in an infomercial for Mark's Shark Multi-Vac vacuum cleaner in 2009. The TV actress has appeared in a number of popular TV series and from her illustrious career, Motta has also collected a large amount of money. But the exact amount of her net worth is yet to be revealed which as per some online sources is believed to be more than $0.5 million. In the year 2009, the actress was a cast in the movie Spread which became commercially successful as it grossed over $12 million worldwide against $4 million movie. In the movie, she shared the screen alongside Ashton Kutcher, Anne Heche, Margarita Levieva, and Sebastian Stan. Amy Motta is a married woman. 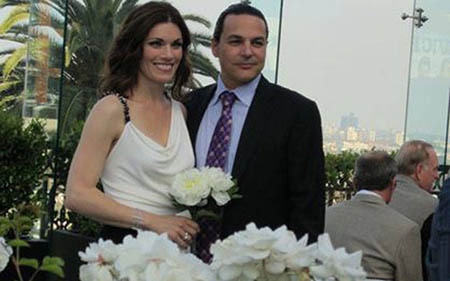 She exchanged vows with her longtime boyfriend Fred Coury on 21 April 2012. Her husband Coury is the drummer of the glam metal band Cinderella. The couple met for the first time in one of Fred's concerts and dated for a year before walking down the aisle. The couple lives a low-key life, however, as per the sources, they are living a blissful relationship with no rumors of divorce. Besides, Motta is also active on social media like Facebook and Instagram. She has also micro-blogging site Twitter with thousands of followers. Amy Motta stands at the height of 5 feet 7 inches (1.7m). Precisely, her body measurement is 34-26-33 inches. She has blue colored eyes and dark brown colored hair. As of 2018, she is at the age of 48.